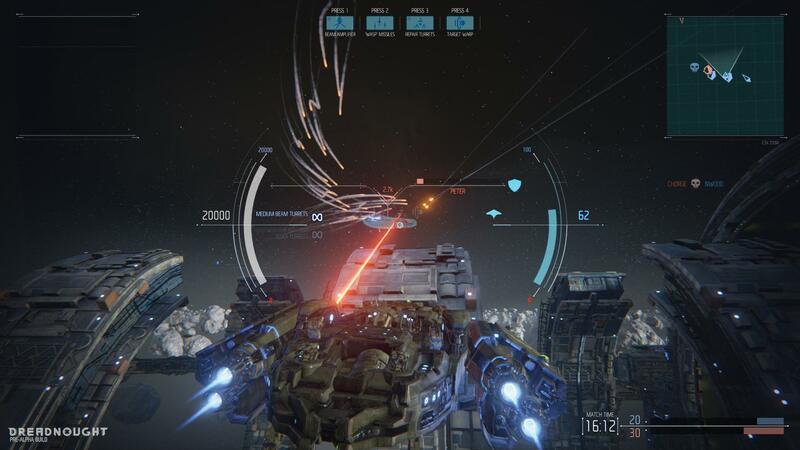 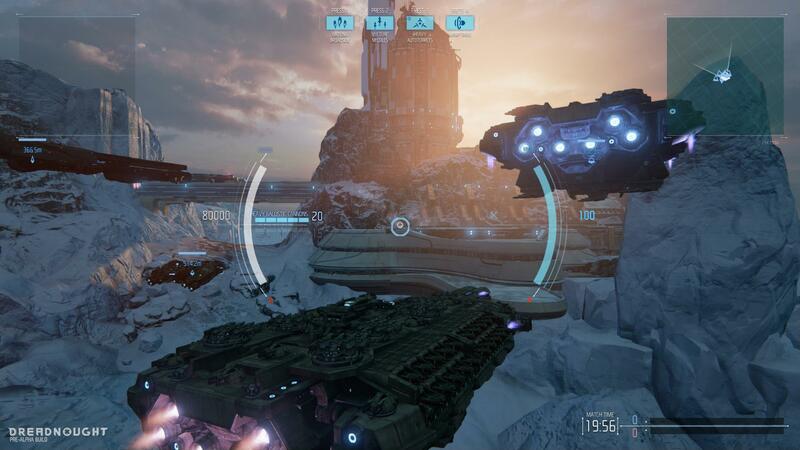 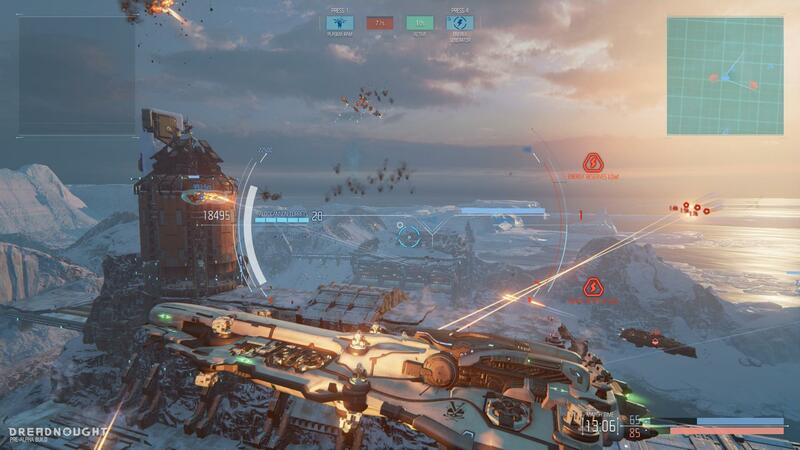 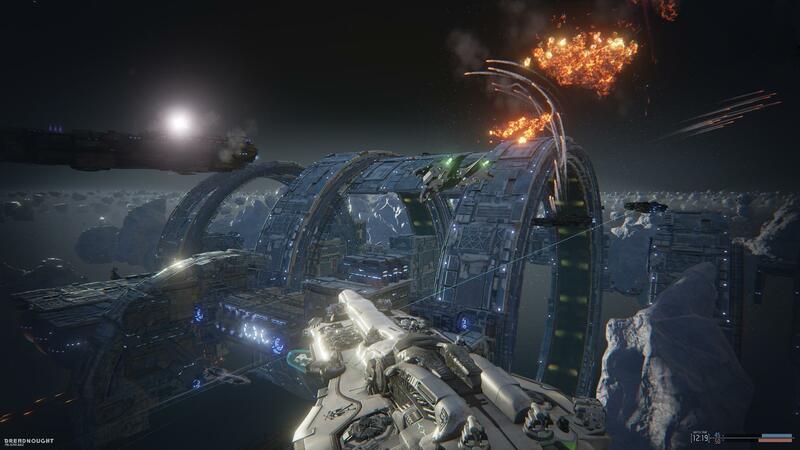 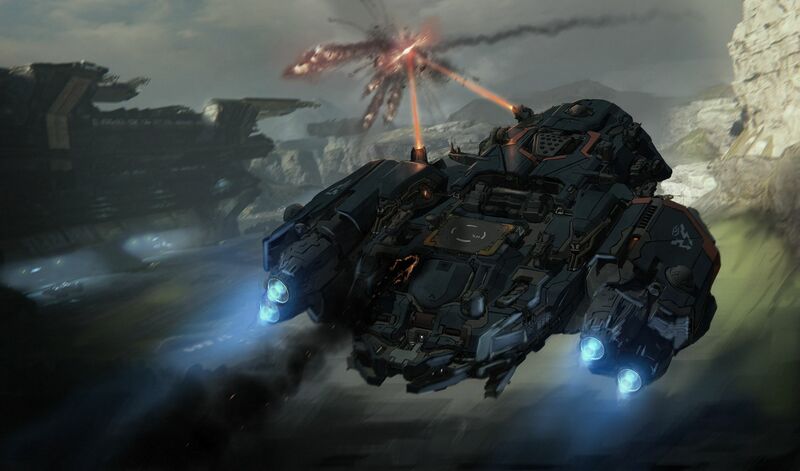 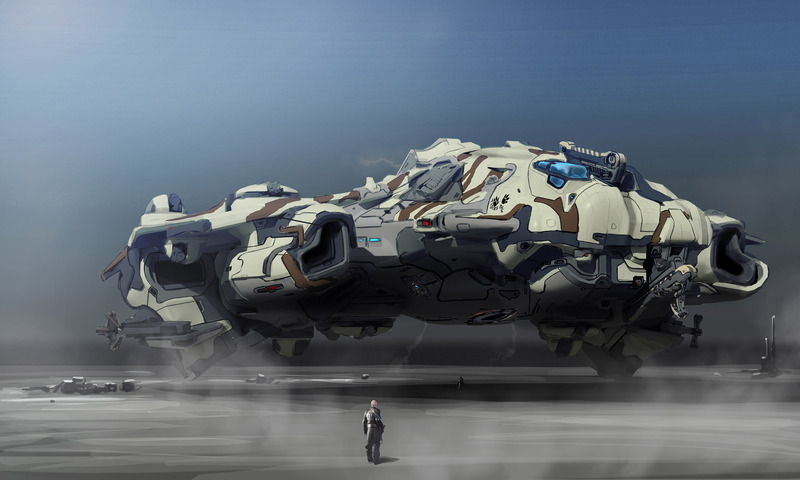 Dreadnought just keeps looking better and better every time we see it. 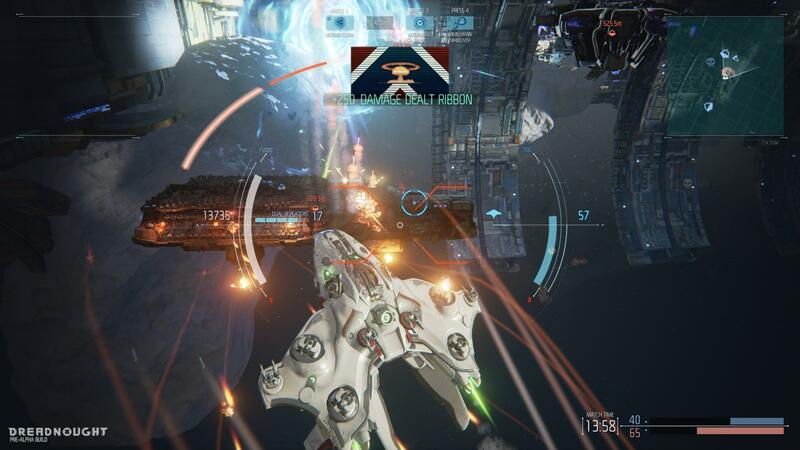 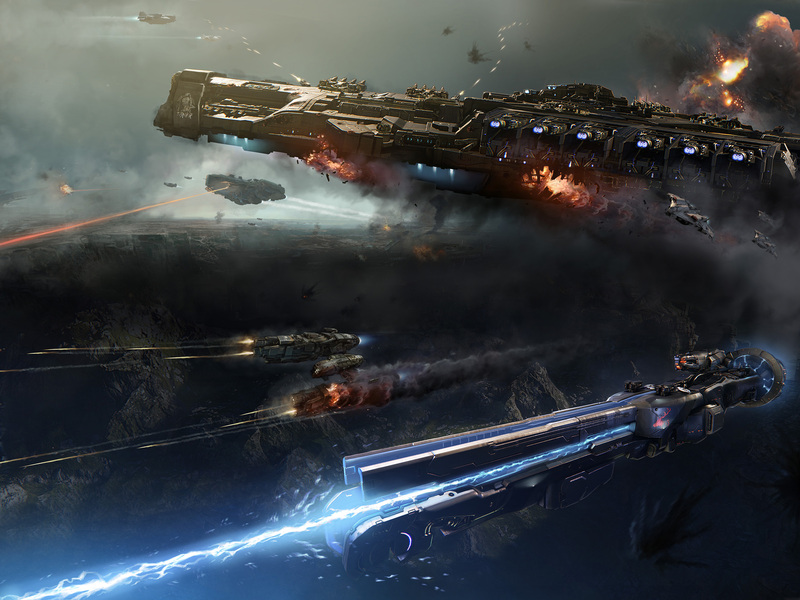 Spaceship fighting simulator Dreadnought has produced a new set of screens to help you parse all the action. 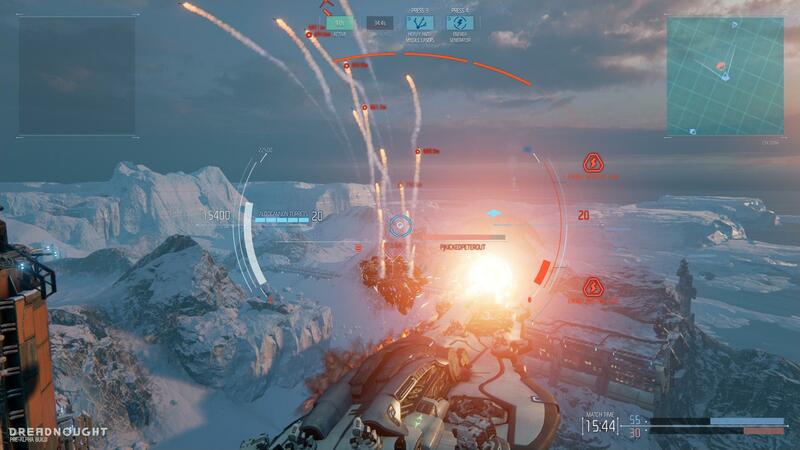 If you like what you see, you can check out ten minutes of equally-explosive gameplay. 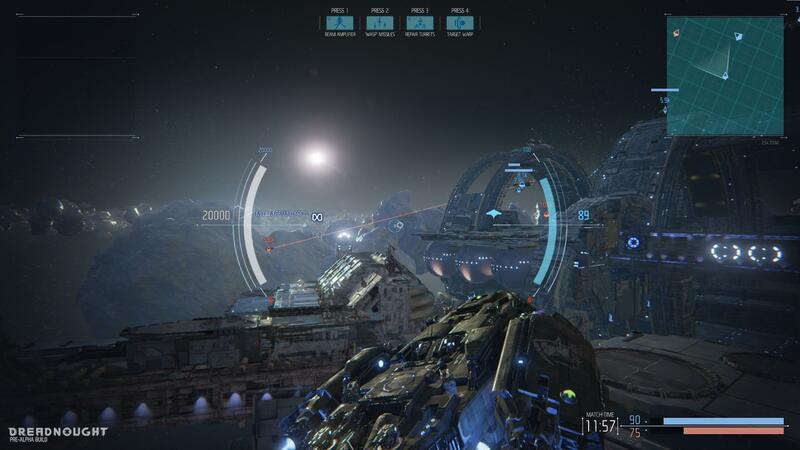 The screens are captured from a pre-alpha build and were posted to the game’s official website recently. 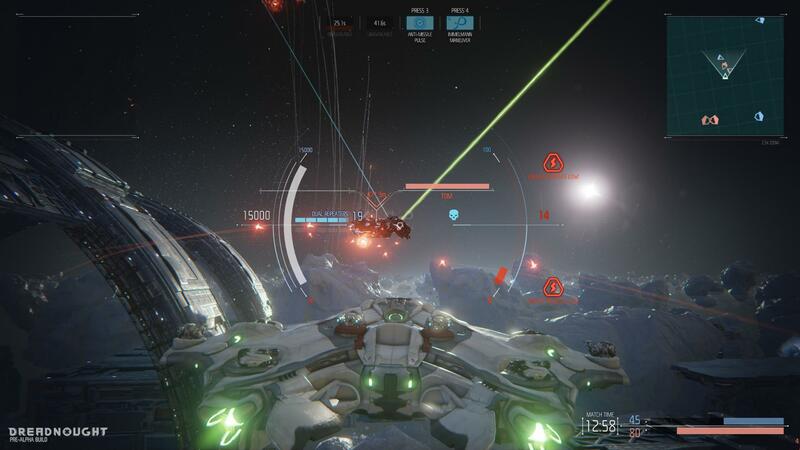 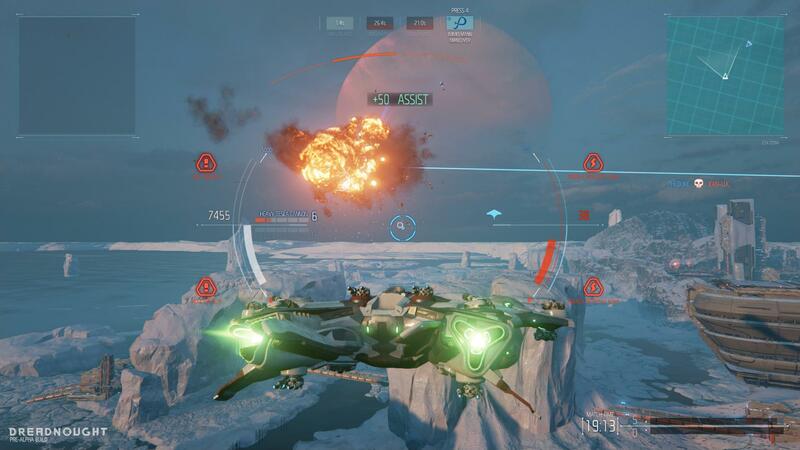 Dreadnought will be playable at PAX East this weekend, booth #8068. 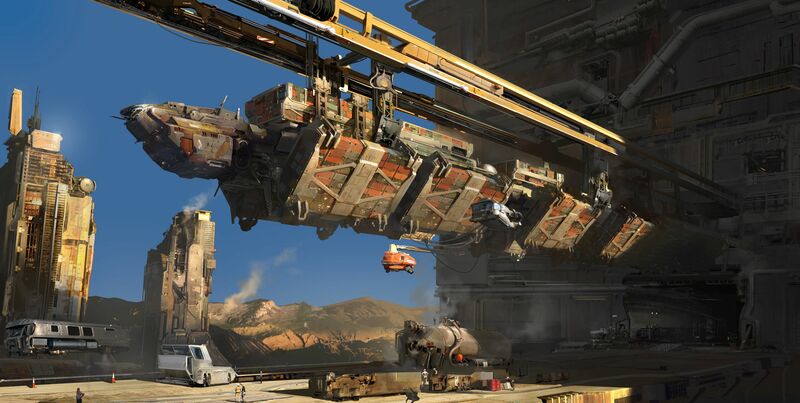 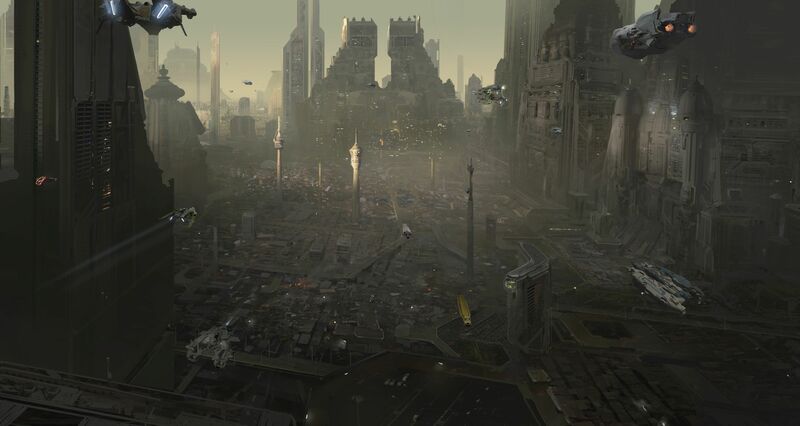 There’s some concept art in there too.